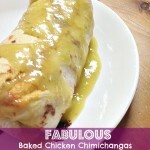 Menu Planning Monday: Advocare 24 Day Challenge Recipe Ideas! You are here: Home / Menu Planning Monday / Menu Planning Monday: Advocare 24 Day Challenge Recipe Ideas! 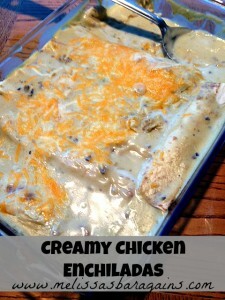 SUNDAY: Creamy Chicken Enchiladas – I asked my family what recipe they wanted before I start my next Advocare 24 Day Challenge. The answer was unanimous! They all wanted these creamy chicken enchiladas. They are THAT good! MONDAY: Turkey Chili – I make this in the slow cooker. 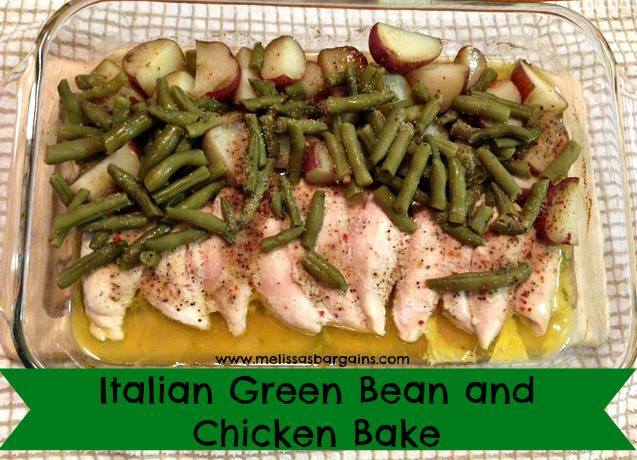 It’s a quick and easy recipe and everyone loves it! 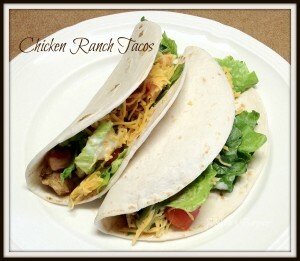 WEDNESDAY: Slow Cooker Chicken Ranch Tacos – These are SO easy to just throw in your slow cooker before you leave for the day! I’m using mine to make taco salad! TIP: If you haven’t tried the Mrs. Dash seasoning packets, the taco seasoning is great and what I’ll be using in this recipe! THURSDAY: Slow Cooker Melt in Your Mouth Meatloaf – I make this with ground turkey and it’s SO good! 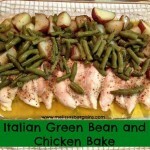 FRIDAY: Italian Green Beans and Chicken Bake – This recipe is SO easy and has become a family favorite! 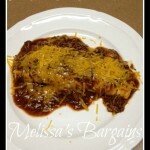 Menu Plan Monday: Comfort Food and family favorites! 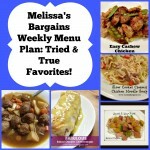 Menu Planning: tried and true favorites! Menu Planning Monday: slow cooker menu plan! Menu Planning Monday: Slow Cooker Recipe Ideas! 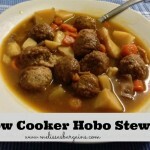 Menu Planning Monday: Slow Cooker and Quick Fix Recipes!